 Assistant Pastor Drew Maney continues this series on Christ and Culture and opens up the discussion to the impacts of revivalism and evangelism on modern day culture, and what it means to be engaged with the culture in which we live. Why Should We Care About Culture? 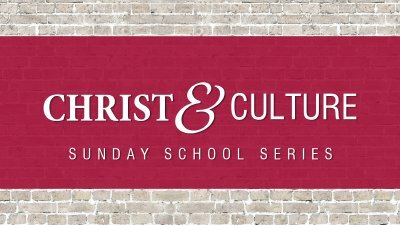 Assistant Pastor Drew Maney begins this series on Christ and Culture and begins to discuss the distinctions between "pop" and "true" culture for Christians.